We are proud to announce Apache Solr-backed searches as a new feature of Broadleaf Commerce 2.0! Solr is a renouned, blazing-fast search index that Broadleaf now uses to produce product search results. As a result of being powered by Solr, Broadleaf now offers result-specific facets, multi-selectable facets, and facet counts. We've also introduced server-side pagination. Using Solr couldn't be any easier -- simply start up your Broadleaf server following the Getting Started Tutorial and an embedded Solr server instance will start up alongside. 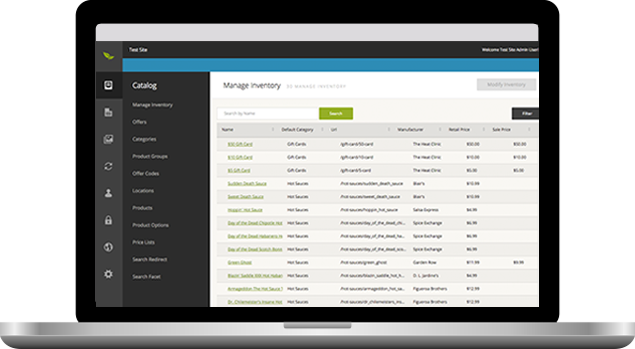 Have a large catalog and want a standalone Solr server? No problem! We support that as well since all of the calls to Solr happen through the excellent Solrj library. 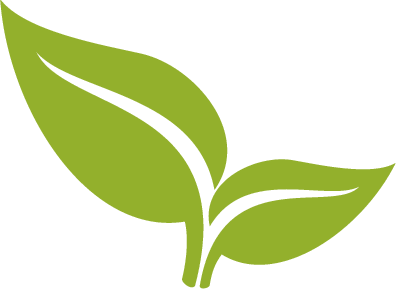 Developers, learn more about the Broadleaf Solr integration.